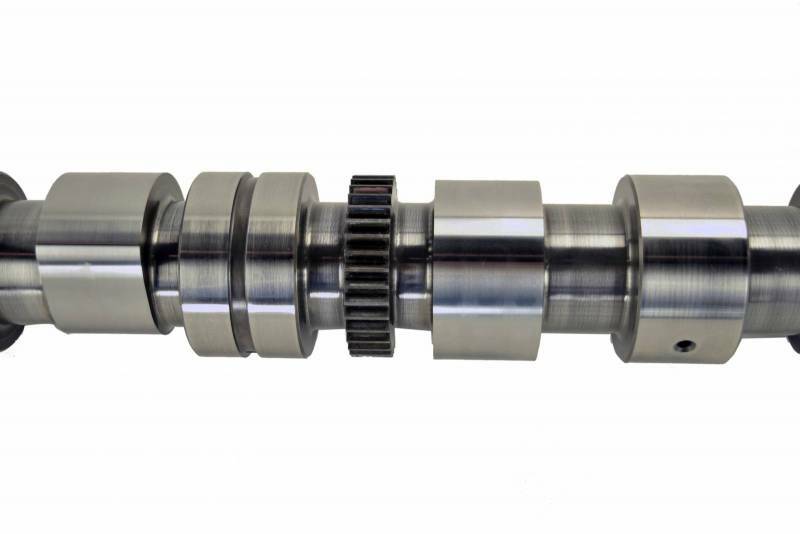 Each and every remanufactured camshaft at Highway and Heavy Parts has been remanufactured in a state of the art facility using top of the line grinding and measuring equipment to ensure each camshaft is brought back to OEM specifications. 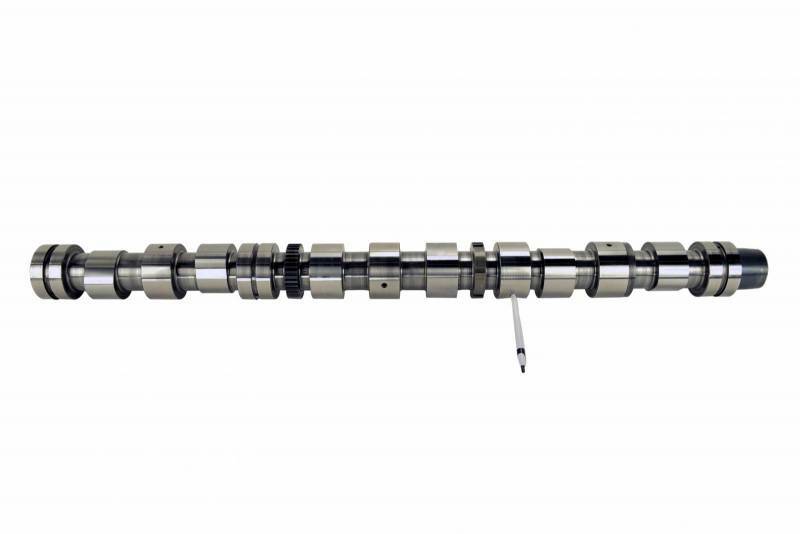 Combine this with with up 50% off OEM prices, an industry leading 1-year warranty and technical expertise from HHP’s certified staff, and you've got a quality camshaft that will keep you running for another 1 million miles. Need a little extra proof? Let's talk Camshafts. 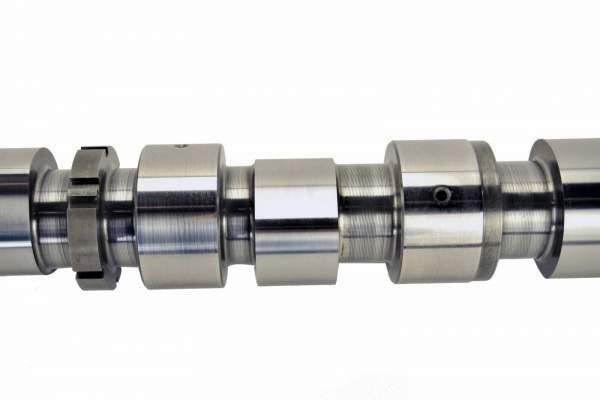 This is a remanufactured injector camshaft in a DOHC Cummins ISX engine. It's everything you need for optimal performance. 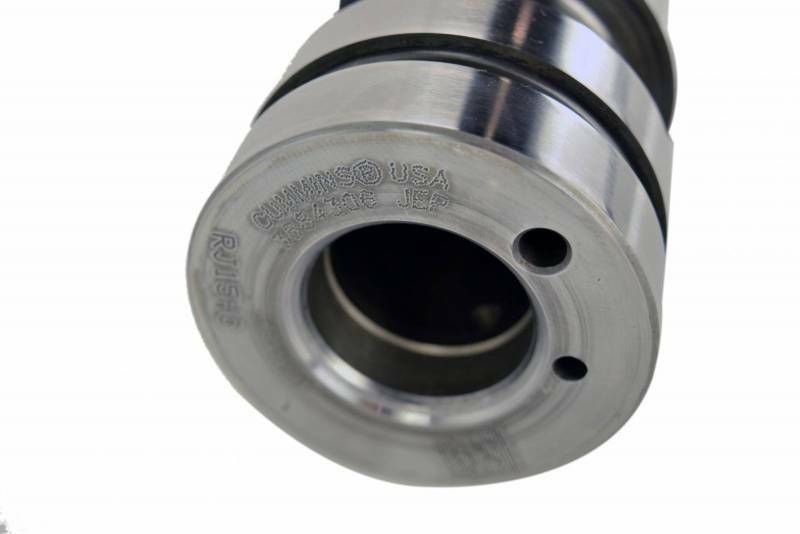 Each camshaft is Remanufactured in the USA and made with State of the Art Testing and Grinding Equipment. Replace your old camshaft to increase engine power and performance. You'll get the same quality as the OE with a much lower price, delivering the same results. Also, you'll get Free Shipping.